The Fort Lauderdale destination gained another great group of hospitality professionals in the closing weeks of 2016. 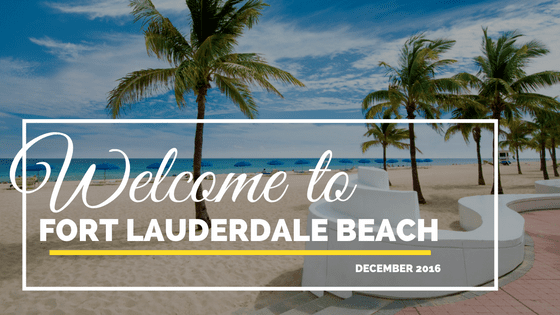 We know they look forward to meeting you, and from all of us, to all of them, welcome to Fort Lauderdale Beach. The Board of Directors of Bonnet House Museum & Gardens is pleased to announce that it has selected Patrick Shavloske as the historic house museum’s new Chief Executive Officer. Patrick will be filling the role held by current CEO, Karen Beard after her retirement on December 31, 2016. Patrick currently serves as Bonnet House’s Director of Development and Legal Counsel. He began his career at Bonnet House in 2005 and has nearly twenty years of arts management and fundraising experience. Sonesta Fort Lauderdale welcomed three new service professionals to their team in December, naming Thomas Russo III executive chef, Russell Jenkins senior sales manager and Jamaloan Abraham its new executive meeting manager. 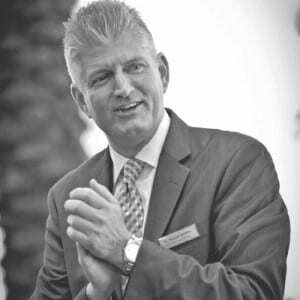 Abraham – who previously served as executive meeting manager for the oceanfront Fort Lauderdale hotel– rejoins the team in a similar capacity, responsible for groups of 25 rooms and below. 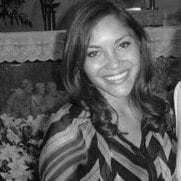 She will handle all aspects of the sales process and the execution of all events during the conference. Her previous experience includes conference and convention service manager positions at the Colonnade in Coral Gables, Fla. and B Ocean Fort Lauderdale. Jenkins will be responsible for developing and implementing effective sales strategies to attract group clients including the corporate, incentive and association markets. 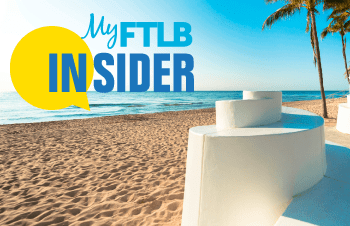 Most recently, he was the senior sales manager for Hilton Fort Lauderdale Beach and consistently exceeded his quarterly and annual revenue goals while developing strategic plans for maintaining and increasing share from association group accounts. 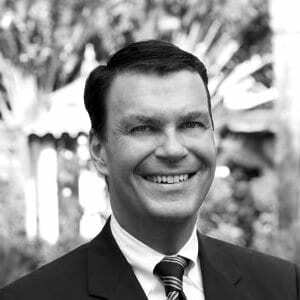 He was also responsible for proactively seeking new leisure wholesale and receptive accounts, with ability to drive market share to Fort Lauderdale. Executive Chef Russo will oversee all aspects of the culinary experience to include Bistro, the hotel’s full-service beach-chic restaurant, and the entire Catering experience. Most recently, he headed up the Westin Colonnade food and beverage team in Coral Gables, Fla. 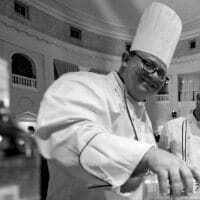 Chef Russo is an accomplished Certified Executive Chef by the American Culinary Federation and has won two IKA (Internationale Kochkunst Ausstellung) Gold Medals at the 1996 International Culinary Olympics in Berlin, Germany. He holds a degree in Food Service Management from Central Texas College.